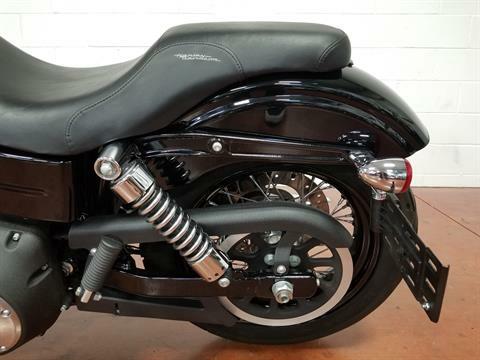 CLUB STYLE / AFFORDABLE COST !!! West Coast Club Style with matching Performance !!! 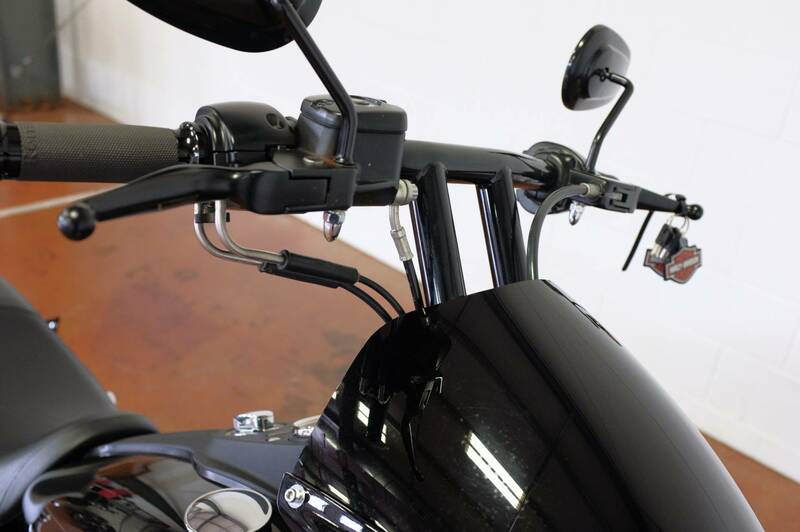 Mini Ape-Hanger Handlebar: Grab hold of the stainless steel mini ape-hanger handlebar and put your fists way into the wind. 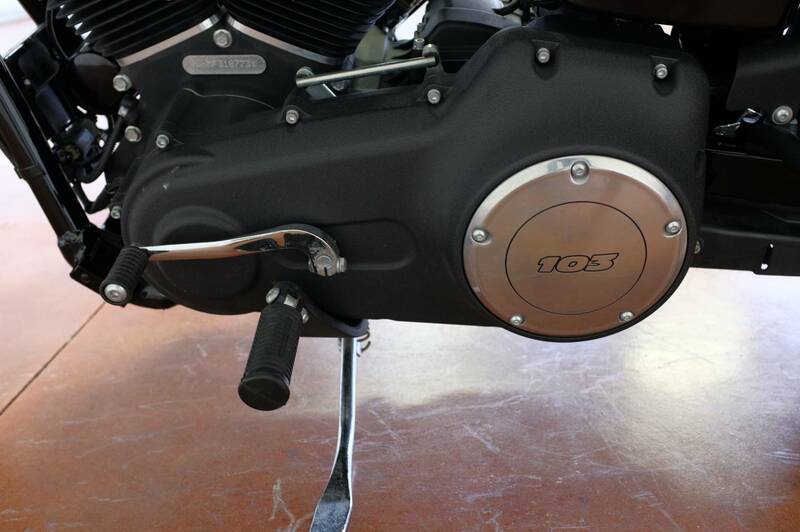 The style is pure post-war bobbers, and we keep it clean and minimalist by routing the wires inside the steel. 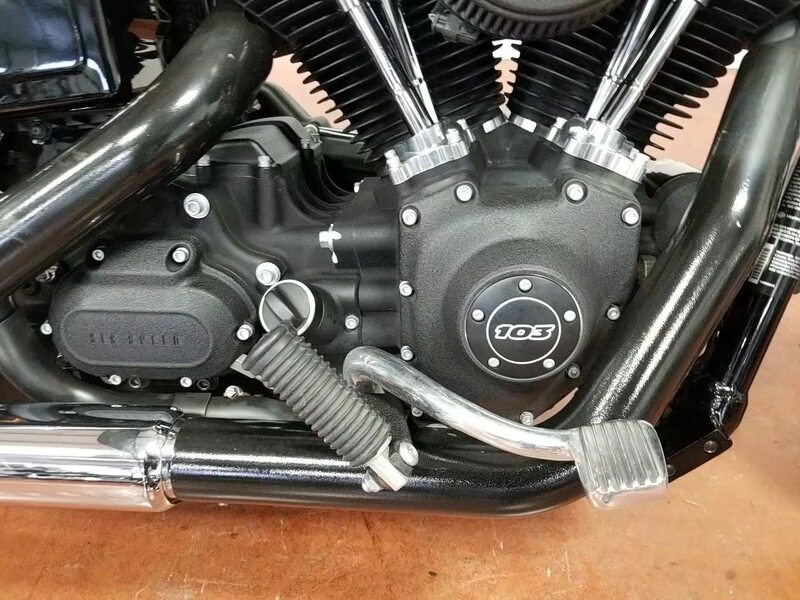 We've rubber-isolated the bars with separate risers and blacked-out top triple clamps, so you can ride more comfortably, with less vibration, and can accessorize with less hassle. Stop / Turn / Taillights: Old-school looks meet new-school engineering. 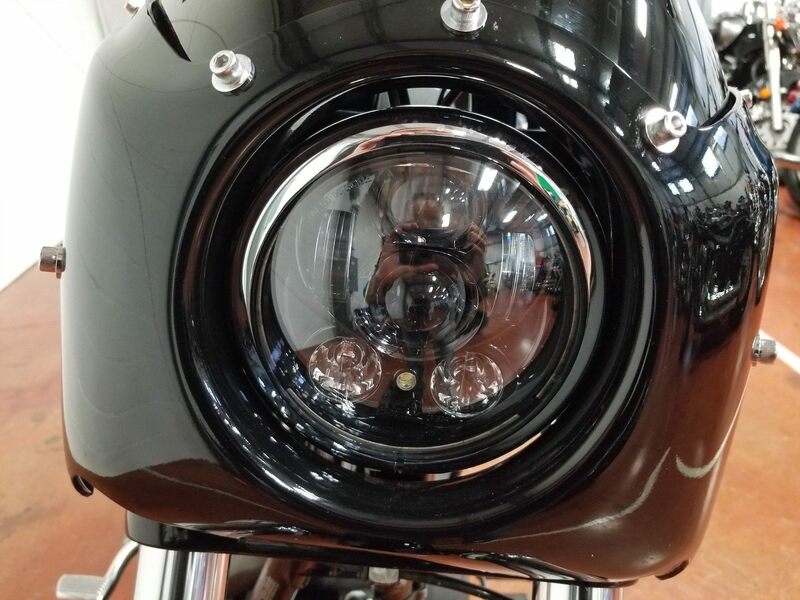 Minimalist chrome retro-style bullet taillights combine functionality to work twice as hard—stop beams and running lights plus turn indicators in two low-profile rear lamps. 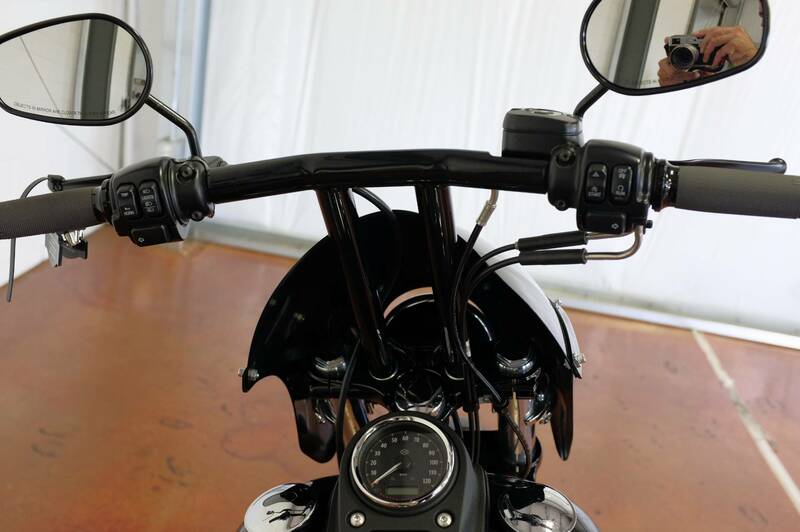 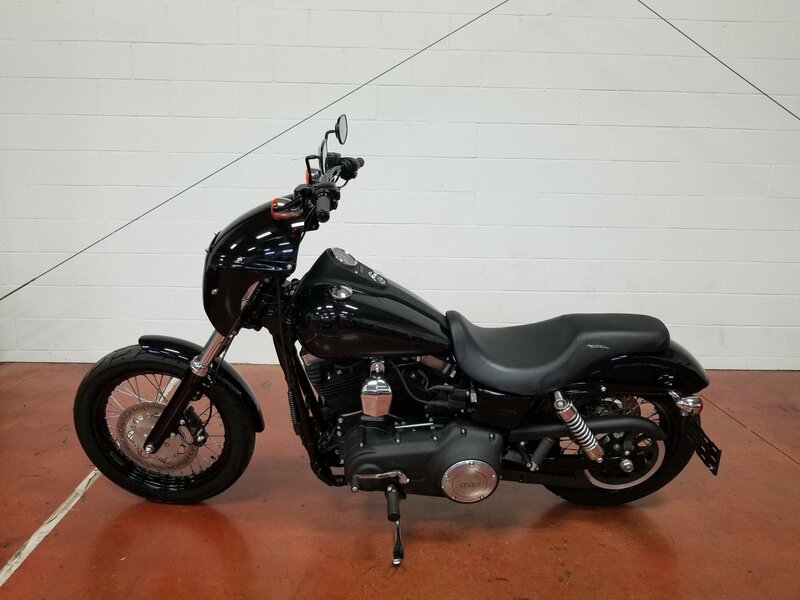 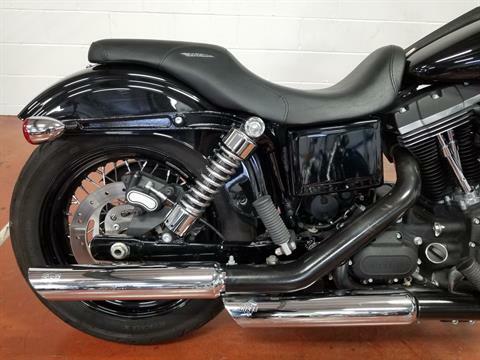 Black-Out Styling: The Street Bob motorcycle takes the tradition of bare bones street custom forward with its classic, essential bobber style and massive amounts of black finish: gloss black front end triple clamps, textured black console, blacked-out powertrain with textured covers. 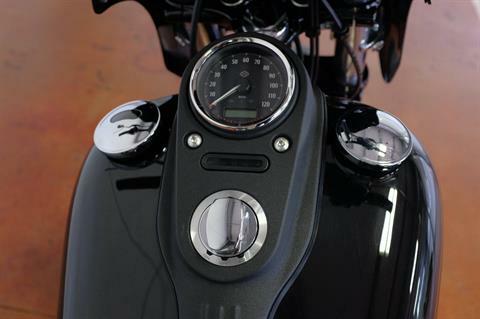 It's an aggressive, unpolished street attitude that pulls no punches and delivers only what you need, nothing you don’t. 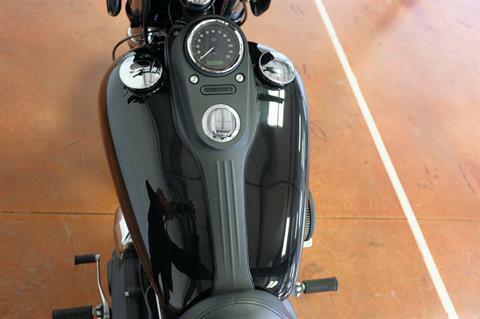 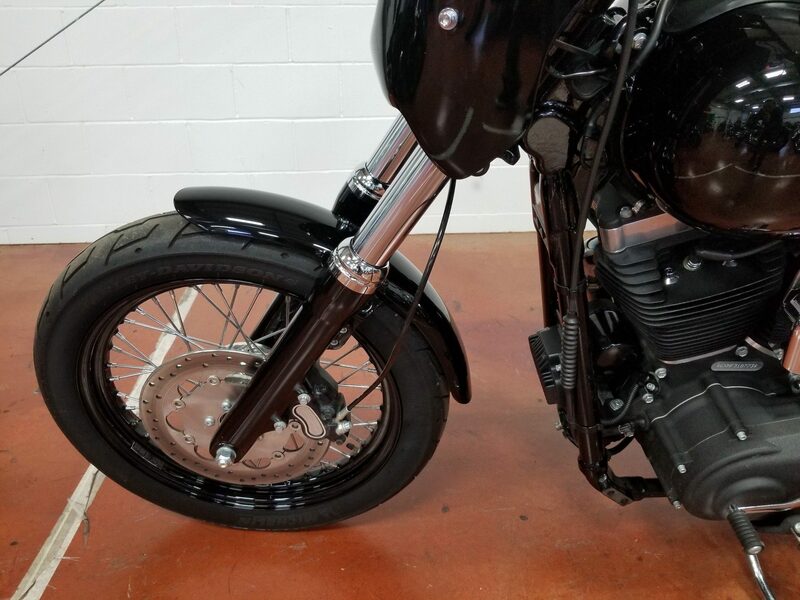 Blacked-Out Rims and Large Front Wheel: Raw, gritty and no-nonsense—minimalist, yet premium in every detail—the Street Bob motorcycle's overall blacked-out styling includes black laced steel wheels and stainless steel spokes with an aggressive 19-inch wheel up front to lead your way out of the mundane. 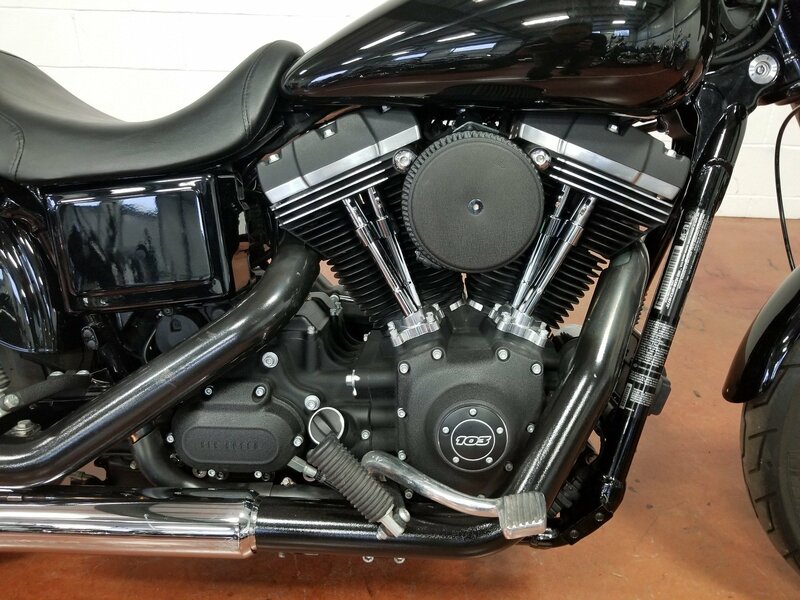 Blacked-out like the Harley-Davidson® Twin Cam engine, these wheels make a bold statement and provide a smooth, true ride. Bobber Powertrain and Air Cover: As part of its back-to-basics street custom style, the Street Bob model's powertrain was designed along classic, minimal lines. 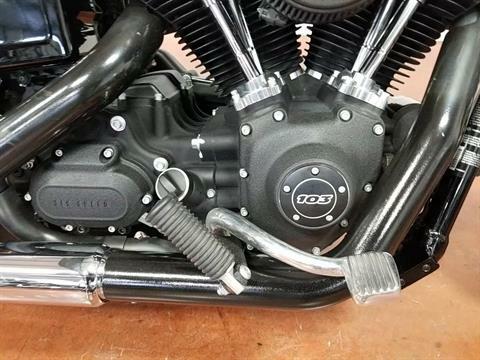 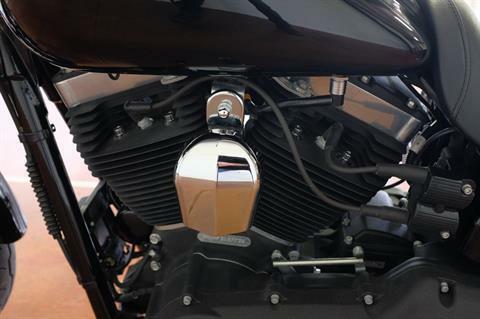 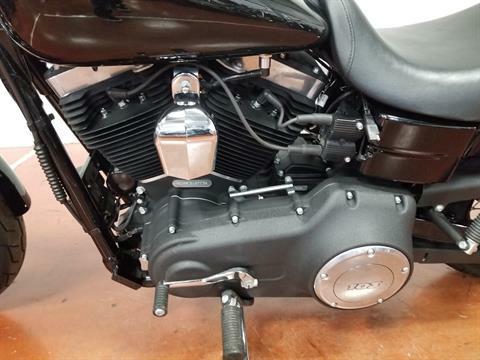 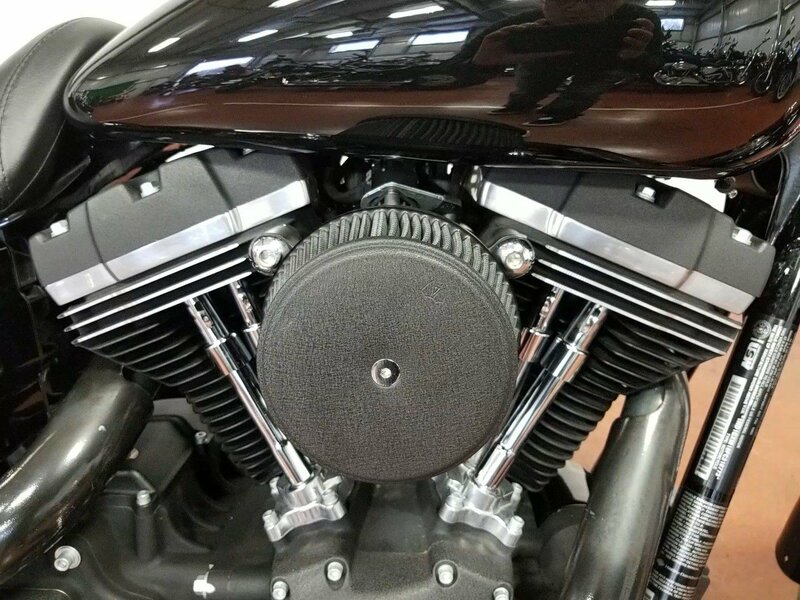 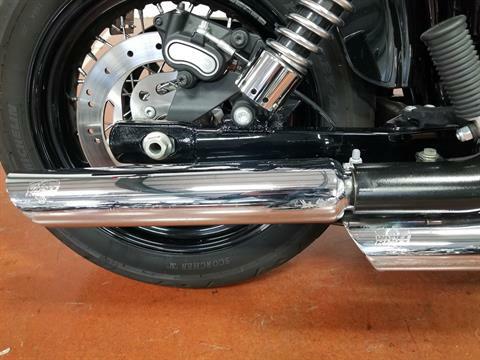 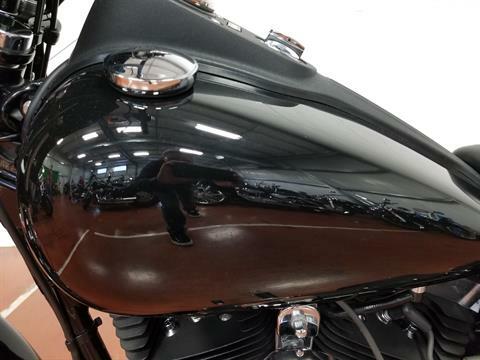 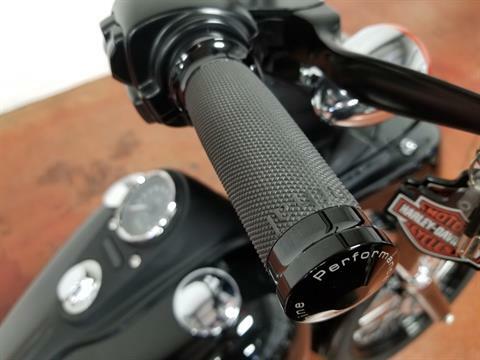 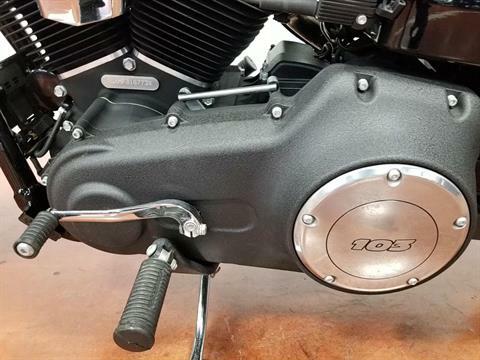 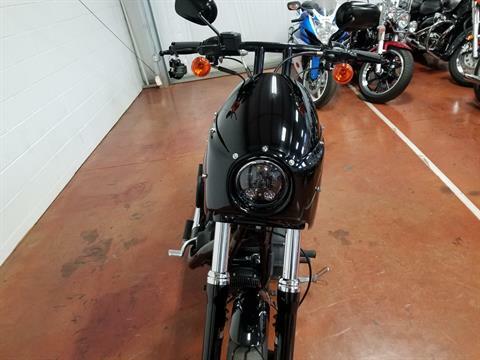 Along with the retro-style air cleaner cover, stamped with The Motor Company Bar and Shield, this gives the engine an authentic old-iron soul and genuine Bobber presence. 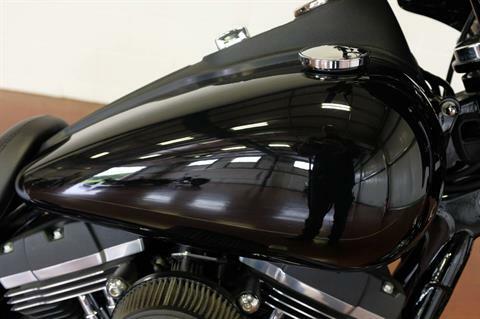 Blacked-Out Console: A big part of the Street Bob model’s raw look, this blacked-out, gas tank-mounted console delivers minimalist style and big functionality. 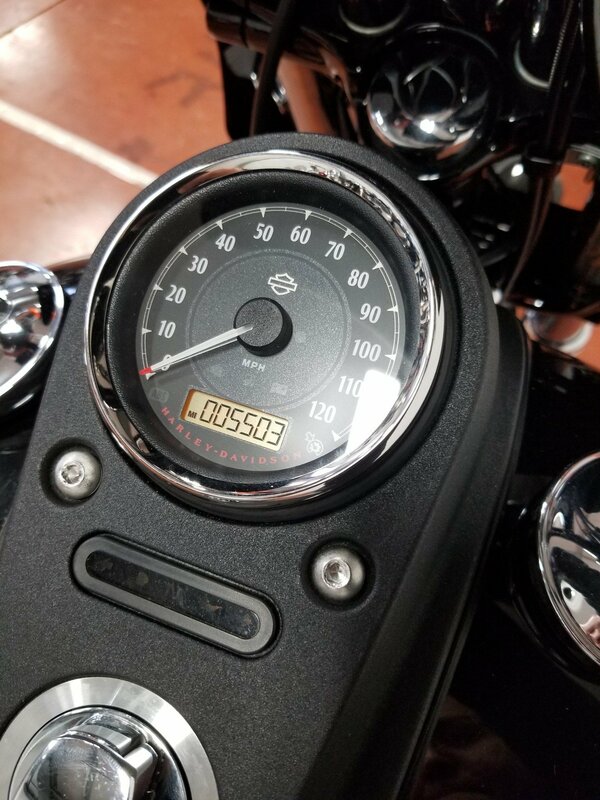 The full-length console is textured-black and includes an integrated barrel-key ignition switch and LED indicator lights, electronic speedometer with gear / RPM indicator, tach, clock, tripmeter, and engine diagnostics. 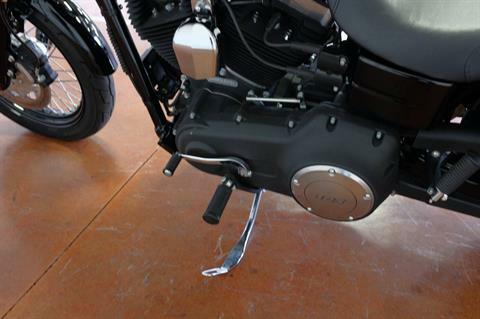 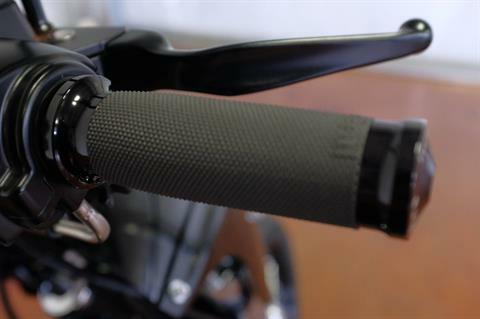 Mid-Mounted Controls: Let your boots fall where they may, naturally to the mid-mounted controls and rider foot pegs on the Street Bob model. 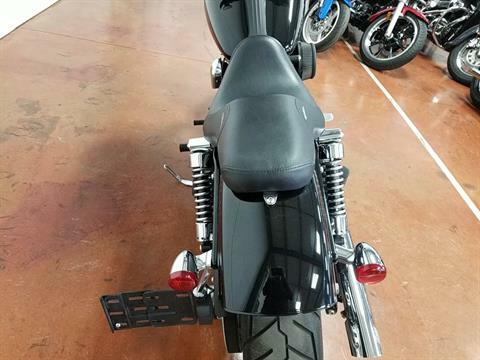 An easy reach and tight rider triangle is confidence-inspiring for new riders eager to set off on their journey and riders whose legs run slightly shorter than others. 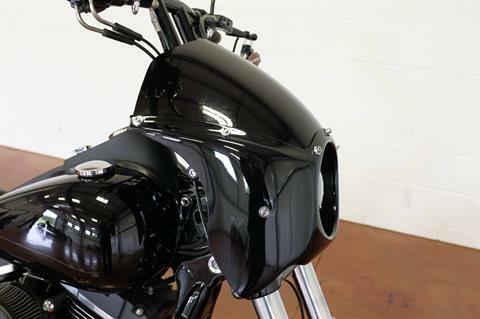 Pure Blacked-Out Styling: Feast your eyes on the Twin Cam 103 engine and there’s no mistaking its roots. 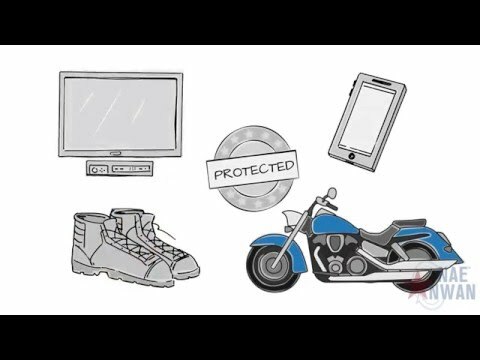 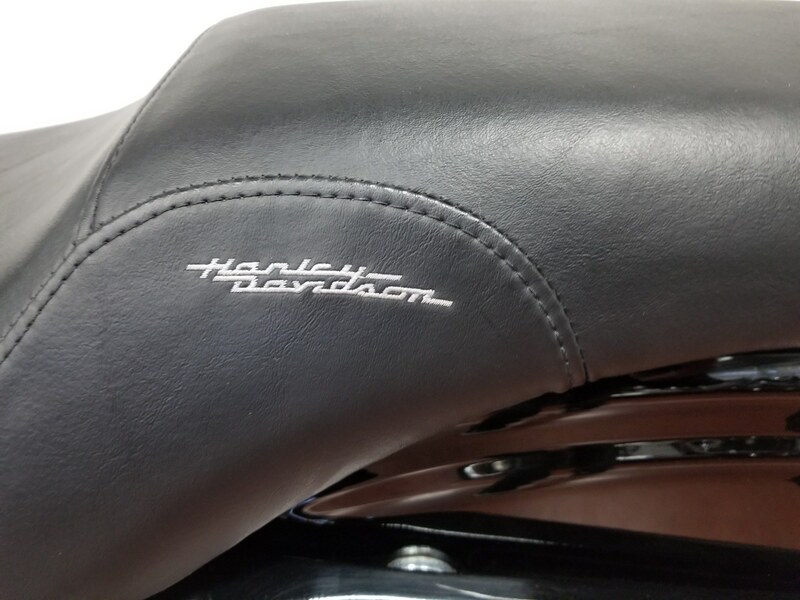 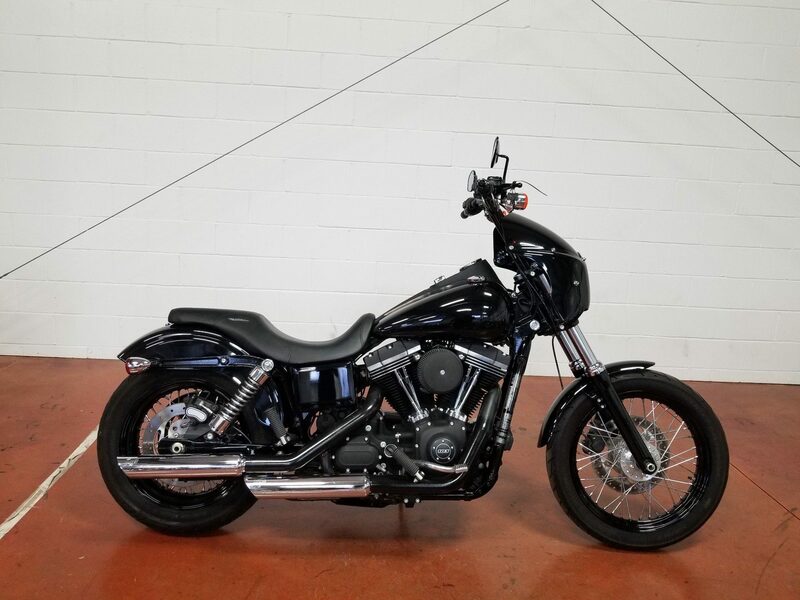 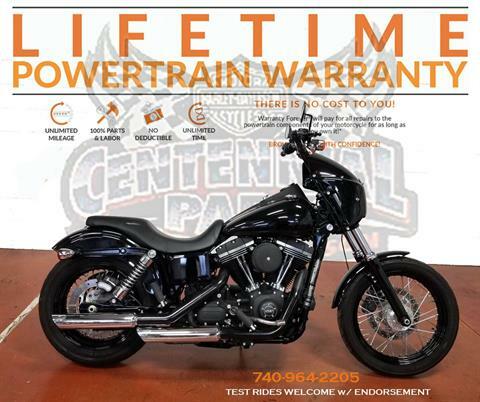 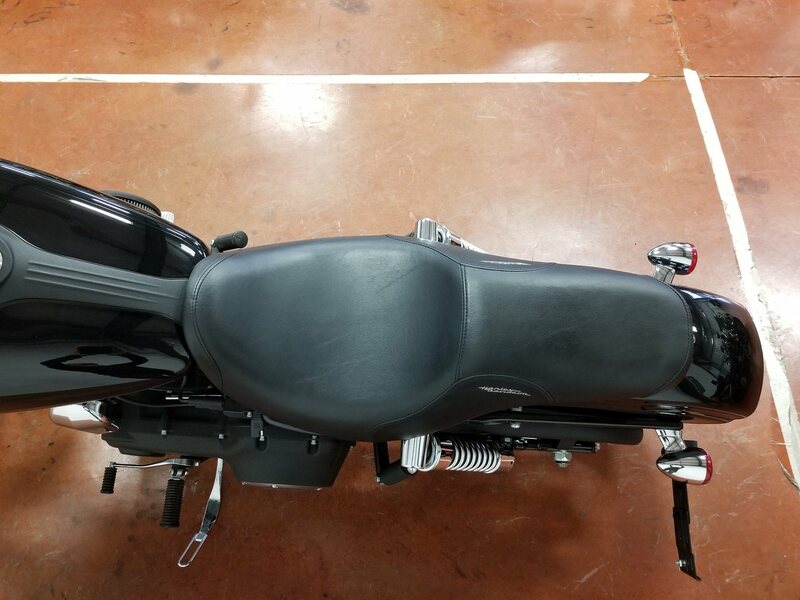 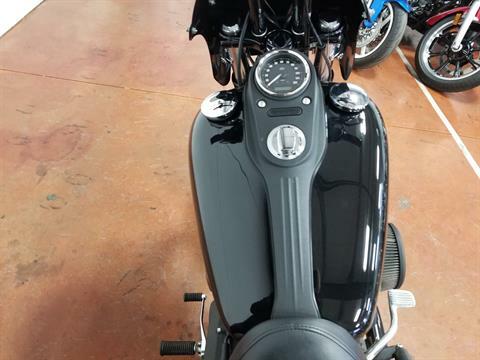 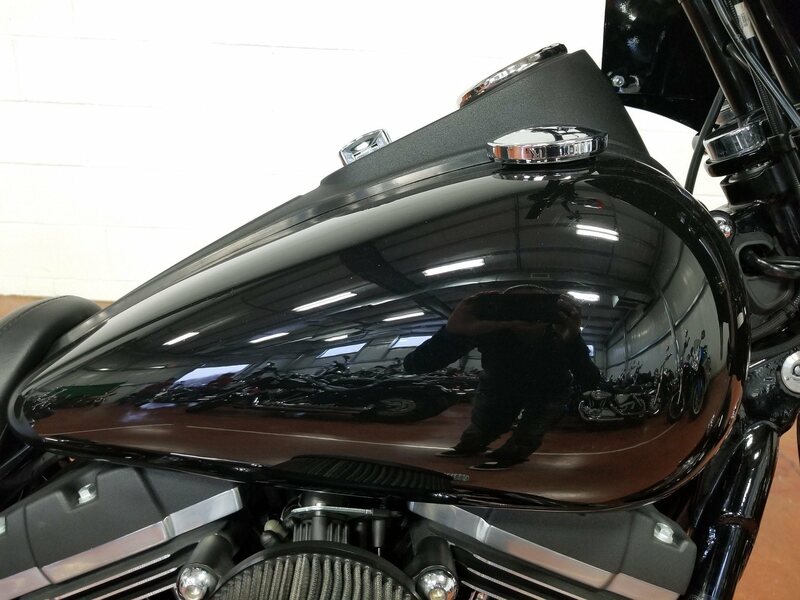 From the classic edge of the cooling fins to the clean lines of cases and covers, this is authentic Harley-Davidson style through and through with an attention to detail you won’t find from any other motorcycle company. 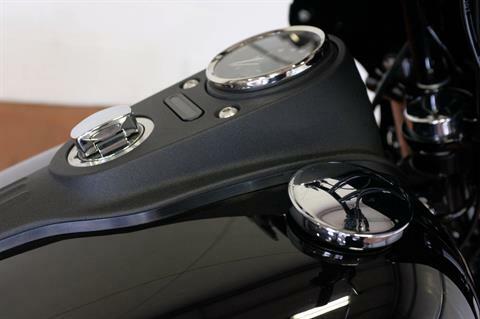 The finish features a blacked-out powertrain, a gloss black battery cover and textured wrinkle-black rockers with highlighted fins. 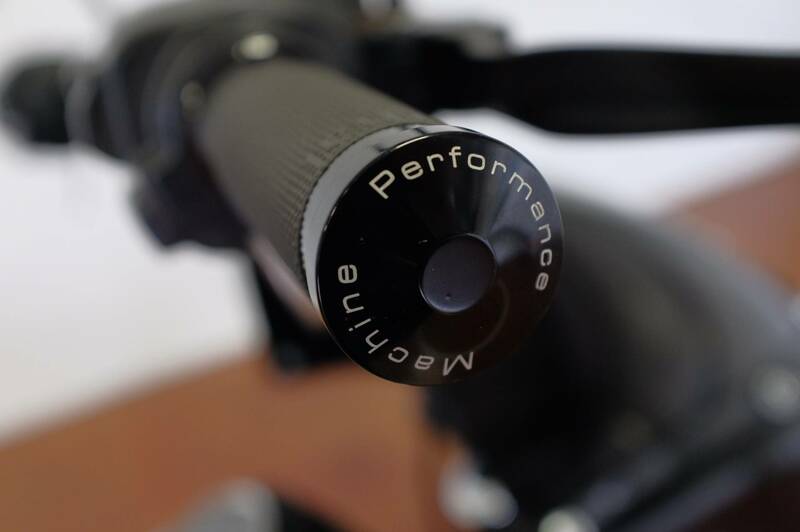 It’s pure, minimal styling that makes an elemental statement about holding to what’s right and staying true to what satisfies.